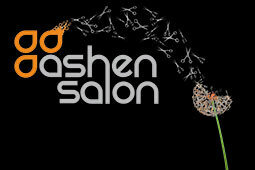 Ashen Salon is a breath of fresh air in the San Diego salon scene. 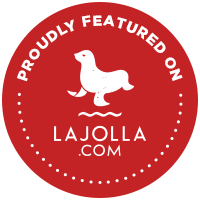 Located just a block from the sand in the beautiful Windansea area of La Jolla. Our panoramic windows, natural sunlight, large open-space interior design, and ocean breezes create an inviting ambiance that is hard not to enjoy. With the belief that your hair is the most important thing you wear, we specialize in creating hair that is tailored to you as an individual. Our goal is to send every client home with the knowledge and tools to maintain, re-create, and love the style they leave with. 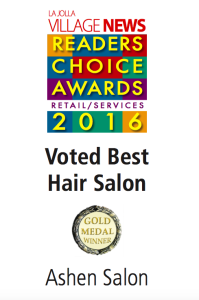 We are passionate about hair, and it shows! 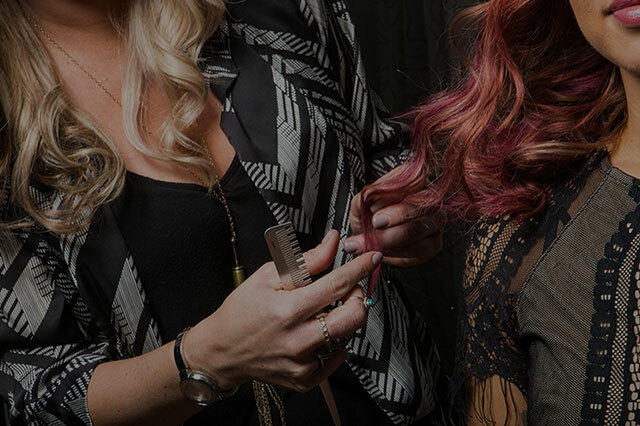 We make continuous effort to stay educated within the industry on all of the new up-and-coming procedures, color lines, retail products, and techniques. 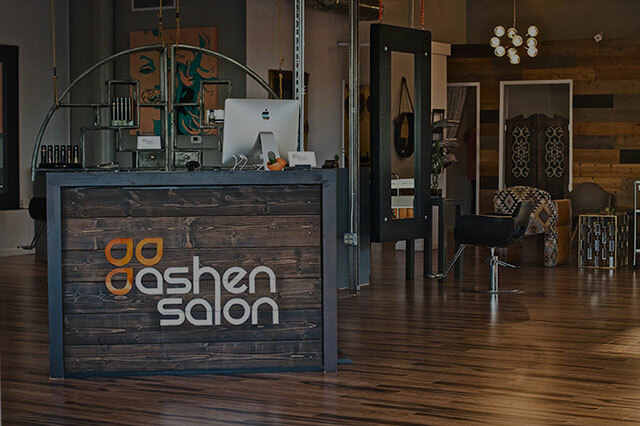 We take pride in customer service and work hard as a team to make sure that everyone who walks through Ashen Salon’s door has the best experience possible.